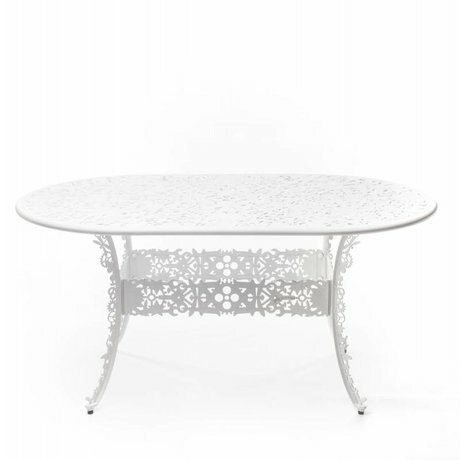 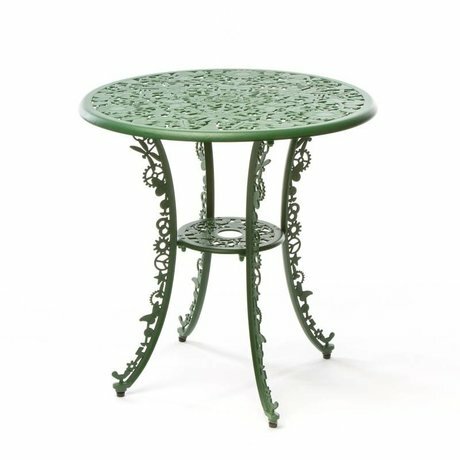 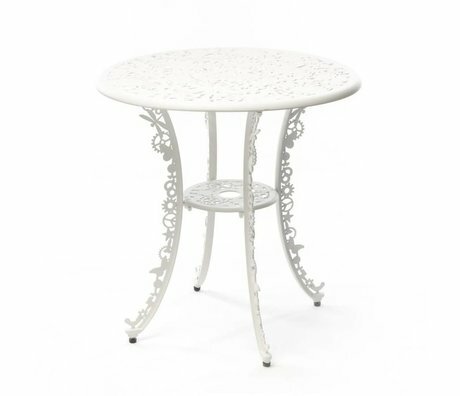 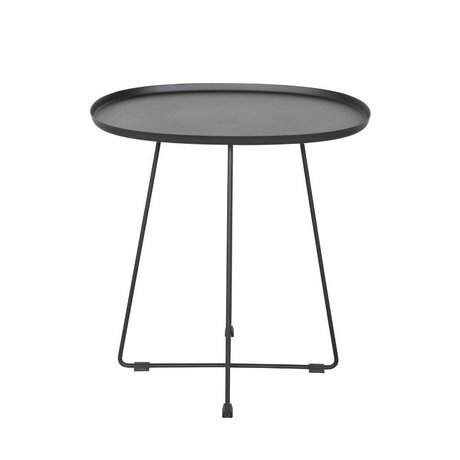 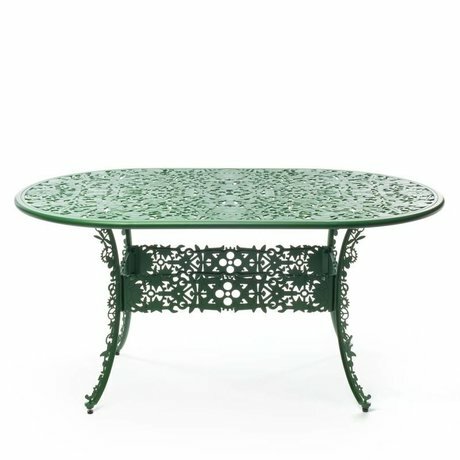 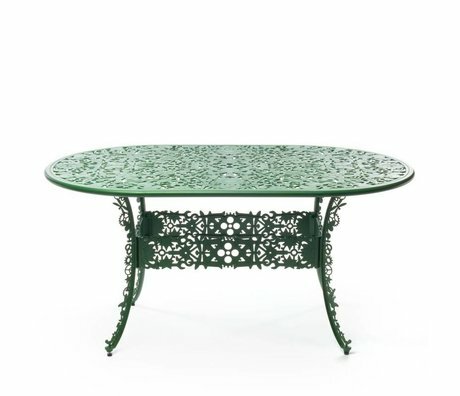 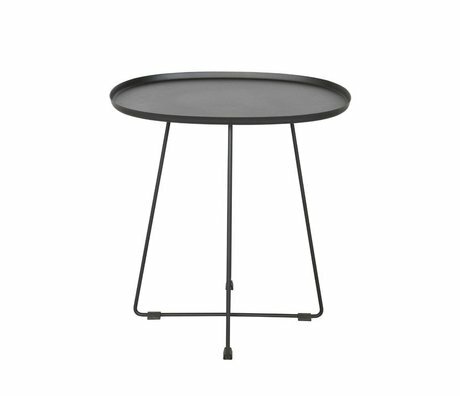 garden tables - Wonen met LEF! 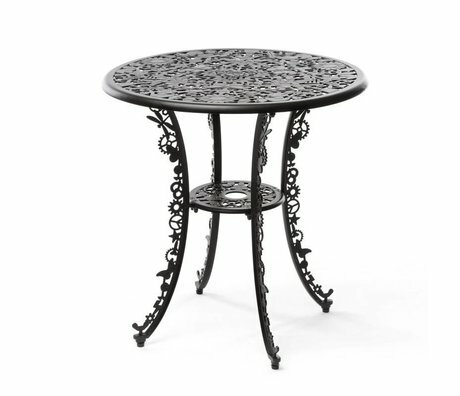 Nice long after dinner is always fun and it's even more fun that once was easily! 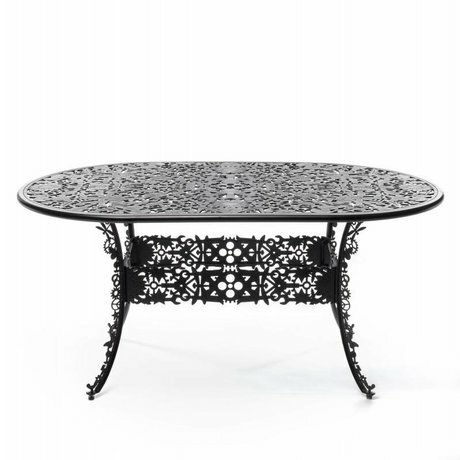 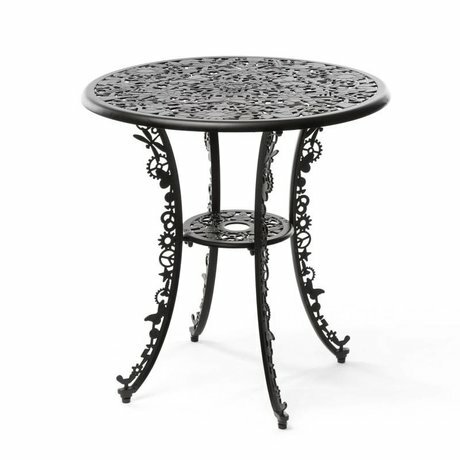 Then you may enjoy of course a stylish garden table. 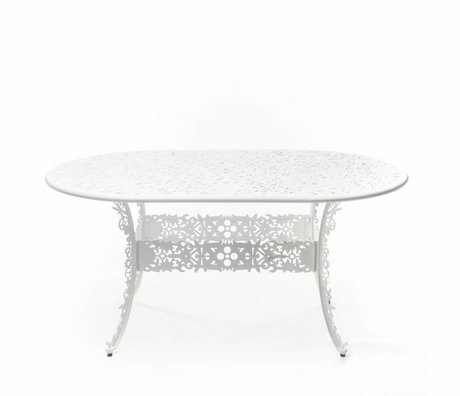 is thought wonenmetlef to everyone. 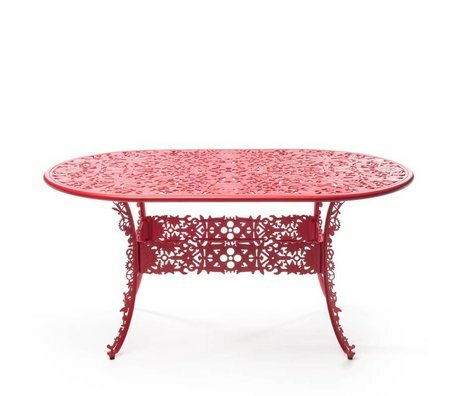 Thus Seletti gift tables with matching garden chairs . 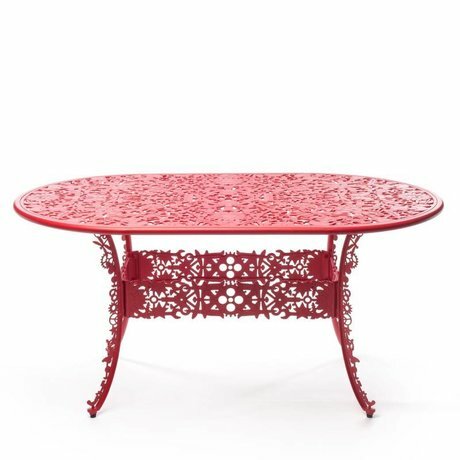 Have you checked if your favorite color is it? 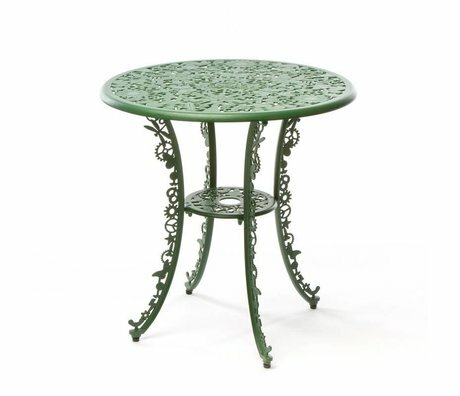 Or are you more of the Bohemian atmosphere? 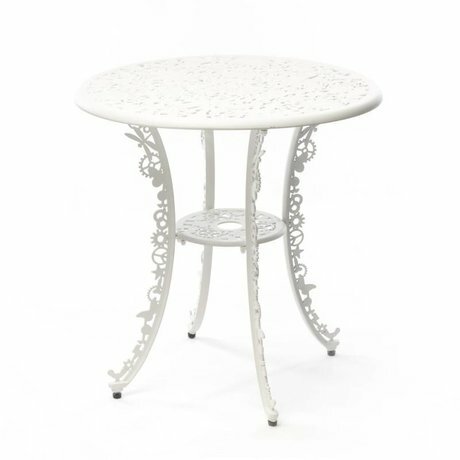 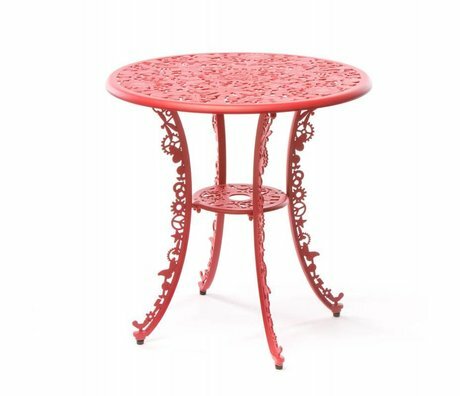 Then Madam Stoltz the perfect table for you, made of bamboo Not such a big garden or do you already have a beautiful garden table? 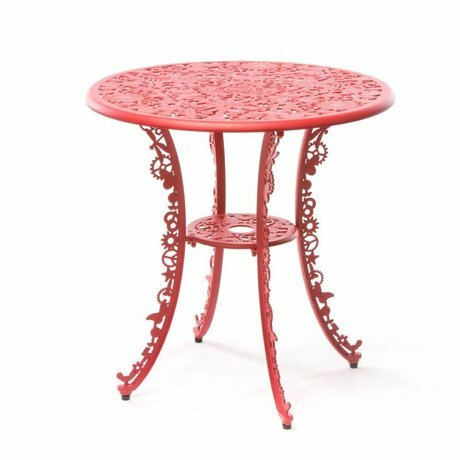 House Doctor has tough side tables suitable for outdoor use!